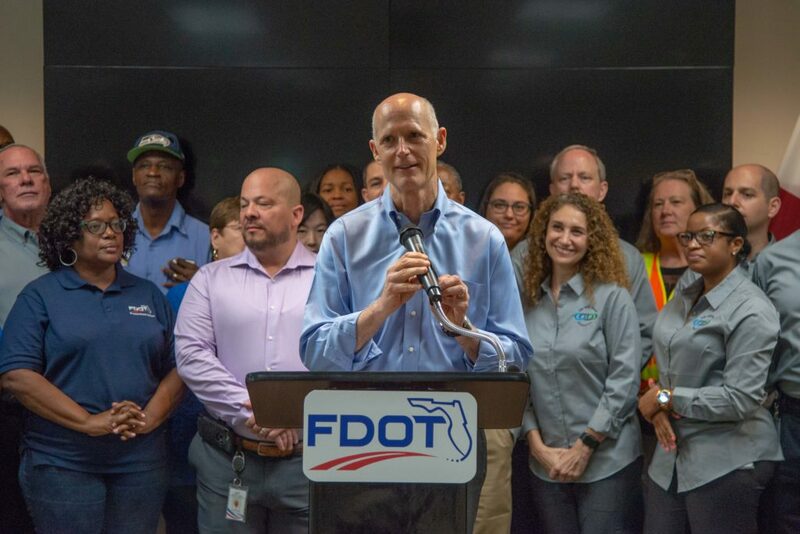 Governor Rick Scott today announced that the SW 10th Street Connector in Broward County, a $766 million project, has been accelerated from 2025 to 2021. This project will improve safety and mobility, address local access along SW 10th Street, provide a connection between I-95 and Sawgrass Expressway and enhance effective hurricane evacuation. This year, Governor Scott signed the Securing Florida’s Future budget which invests a record $10.1 billion in transportation infrastructure to keep up with Florida’s continued growth and booming economy. Since Governor Scott took office in 2011, investments in transportation have increased by $3.3 billion.